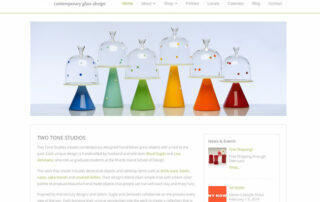 eCommerce for Two Tone Studios! 2017-04-18T10:17:15+00:00By Ritama|New Websites!|Comments Off on eCommerce for Two Tone Studios! 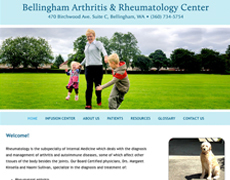 Bellingham Arthritis Gets A New Look! 2017-04-18T10:17:15+00:00By Ritama|New Websites!|Comments Off on Bellingham Arthritis Gets A New Look! 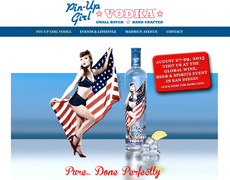 Pin-Up Girl Vodka Shakes Up The Internet! 2017-04-18T10:17:15+00:00By Ritama|New Websites!|Comments Off on Pin-Up Girl Vodka Shakes Up The Internet! 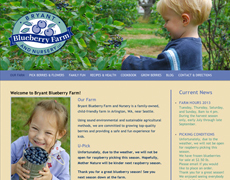 Bryant Blueberry Farm Adds Sweetness to the Web! 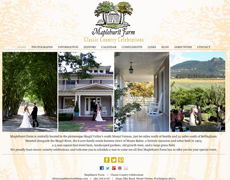 2017-04-18T10:17:15+00:00By Ritama|New Websites!|Comments Off on Bryant Blueberry Farm Adds Sweetness to the Web! 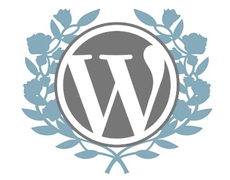 WordPress has an incredible community that comes together for WordCamps all over the world. 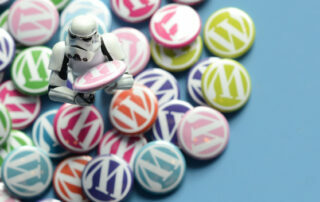 These WordCamps are a place to share, learn, discover, and network with the WordPress community. 2017-04-23T22:35:10+00:00By Ritama|WordPress|Comments Off on WordCamp Portland! 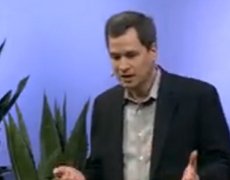 19 percent of the web runs on WordPress! 2017-04-24T17:34:45+00:00By Ritama|WordPress|Comments Off on 19 percent of the web runs on WordPress! 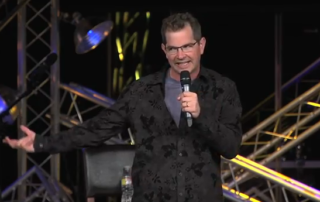 Velocity Made Good Site Astounds the Internet! 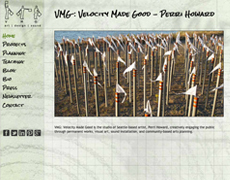 2017-04-18T10:17:16+00:00By Ritama|New Websites!|Comments Off on Velocity Made Good Site Astounds the Internet!